Most successful businesses are invested in ensuring that their employees are equipped to serve the needs of their customers as best as possible. When you invest in creating a quality experience, your customers notice. According to SuperOffice, 86% of customers are willing to pay more for a better customer experience. Unfortunately, it’s not always apparent what businesses need to do to improve the customer experience. It’s not like every time that customers have bad experiences with your business, they’ll take the time to write a long letter about each one of the specific problems they had during their last visit and then leave it in your mailbox. More likely, they’ll just stop using your services and go to a competitor instead. Luckily, it’s easier than ever these days to get feedback from your customers and use it to improve your business operations. When customers have a bad experience, they might not write you a detailed letter, but they might write a detailed review about your business on Google or Facebook. By paying close attention to what customers are saying about your services online, you can figure out exactly where you can improve your customer experience. To improve your customer retention, it’s important to know how you can get valuable insights from your customers. Here are four tools that businesses can use to build a superior customer experience, helping to retain existing customers and bring in new customers. Negative reviews can hurt. At times, they can even be undeserved and unfair. Still, at times they can reveal real problems with your business. When a customer complains about the behavior of a certain employee, it might be a sign that this employee needs to be taken in for further training. 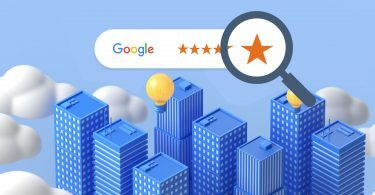 Though the negative review might seem like it hurts your business at first glance, it actually helped you build a better customer experience in the long run. Of course, reading every single review and scanning it for insights could be a huge time investment. Sometimes, you might not even be sure if the reviews are actually revealing genuine problems or you’re just dealing with a chronic complainer. Luckily, the BirdEye dashboard gives customers the tools to be able to pull out real value from the unstructured data of review text. 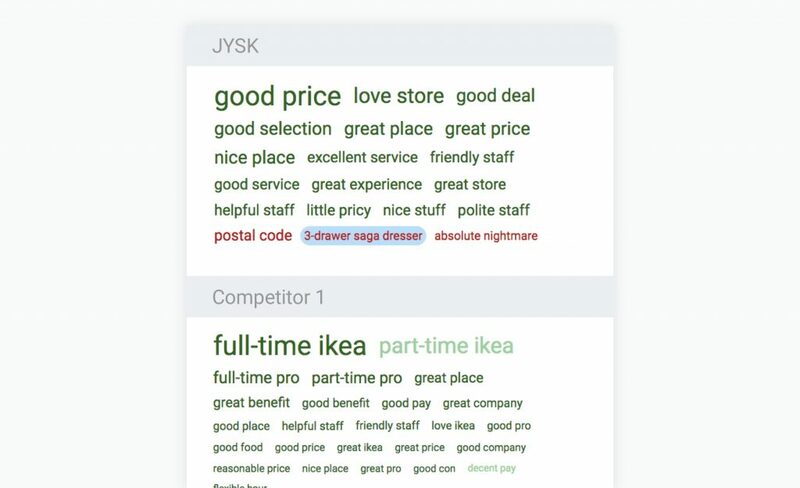 BirdEye’s Natural Language Processing system, Athena, gives businesses a detailed analysis of the exact phrases that customers are using in reviews. For example, if a lot of a restaurant’s customers are complaining about “burnt chicken”, the NLP engine will show this on the dashboard. The restaurant’s owner can then talk to his cooks and come up with a solution to prevent other customers from encountering the same problem. BirdEye’s NLP insights have helped businesses quickly understand the exact problems customers are having with their service and make changes as soon as possible. To see how these review insights can lead to better operations and more customers, you can take a look at one of our customers, Blaze Pizza. Blaze Pizza assigned insights to categories that they wanted to pay attention to in every location. The NLP engine allowed a big company with more than a hundred locations to know their customers closely. Paying attention to these insights helped the company understand the problems in each location and make changes to keep customers happy. By paying close attention to NLP insights, Blaze Pizza was able to maintain high ratings in their stores. After a few months of using BirdEye, Blaze Pizza was able to maintain an average 4.3 rating across all stores while doubling their total locations. Of course, customer reviews can reveal more than just insights about your business. They can give you valuable insights about your competitors’ businesses as well. BirdEye’s dashboard helps you stay on top of the competition with benchmarking. BirdEye’s Natural Language Processing engine can take a look at your competitor’s publically available review data and provide detailed analysis based on review text. You can take a look at your biggest competitors and see exactly what their customers like and dislike about their services. By understanding how customers feel about your competitors’ services, you can see the exact places where your business might be falling short and where your next opportunity could be. For example, check out this chart below. Here, you can see what customers are saying about your business compared to what they’re saying about competitors. The NLP system will show areas where your competitors are performing better than you. This can help you get a bigger picture of the areas where you should be dedicating the most attention. Using these insights, you can make sure that none of your competitors are serving customers better than you are. Customer reviews aren’t the only place where you can get insights from customers. Businesses can also get a closer understanding of customer opinion by looking at what customers are saying about them on social media. On social media, conversations are taking place constantly. According to Internet Live Stats, approximately 6000 tweets are posted every second. Some of these might have something to do with your business. For example, someone with a bad experience at a restaurant might tweet about the awful wait time they had to sit through. If you want to make improvements to your service and make sure that bad experiences don’t happen twice, you’re going to need to know when your business is being mentioned. With the sheer amount of posts that are constantly being made on social media, it can be pretty much impossible to track mentions of your business through all the noise. Customers will occasionally mention your business without tagging your social media account. It’s difficult to go and manually find every single time a customer talked about your business. 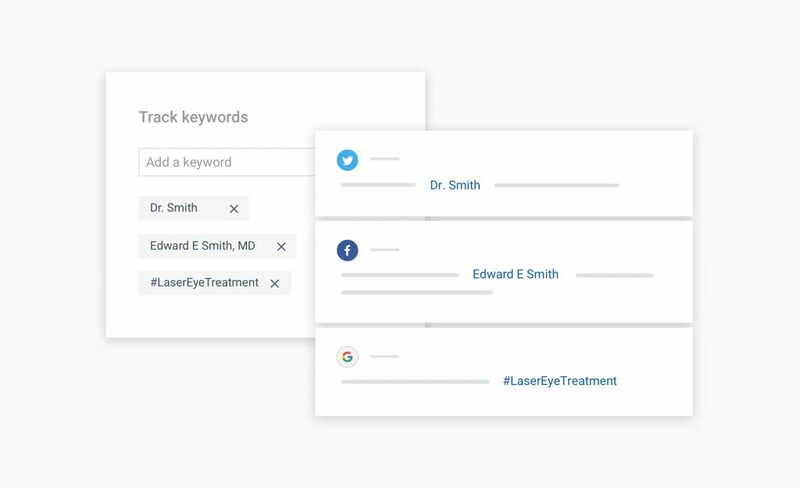 Instead of trying to manually keep up with social media conversations to respond to customers and gain insights, businesses can use the social listening tool on the BirdEye dashboard. Our social listening tool tracks mentions of your business and allow you to view them in your dashboard. Instead of losing track of your customer’s voice in the vast sea of noise, make sure that you can listen closely and understand how they feel about your business. Maybe you don’t want to rely only on reviews and social media. Perhaps you want to take a closer look at your customer experience. Luckily, reviews and social don’t have to be your only source for insights. Surveys can help you see your customers attitudes towards your business. BirdEye gives businesses the option to send surveys to customers through email or text. This allows businesses to reach out to customers and determine overall sentiment through their responses. With BirdEye, you can understand how your customers are perceiving your business by sending NPS surveys to customers. 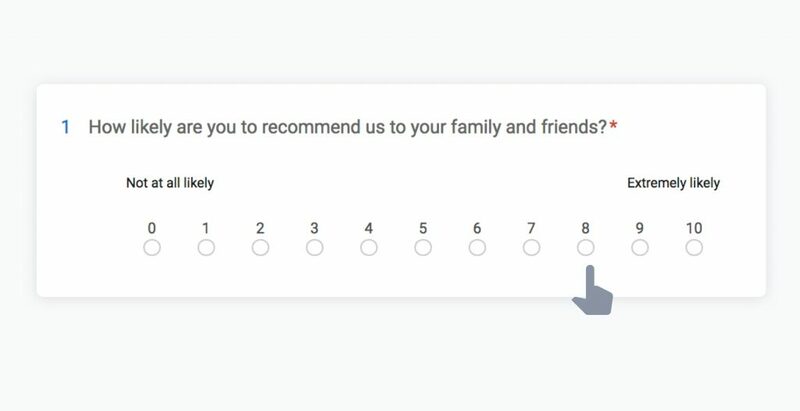 In these surveys, customers tell businesses how likely they would be to recommend a business to friends and family on a 0-10 scale. Those who rate your business as a “9” or a “10” are considers promoters or advocates. Those who rate your business “0-6” are considered detractors. Your Net Promoter Score is the difference between your advocates minus your detractors. This NPS score will give you an idea of how happy customers are with your business overall. By tracking NPS, businesses can see how customer sentiment has changed over time. When you can see how customers are feeling towards your business overall, you will be able to make changes to your operations in order to create more happy customers. But businesses can use BirdEye surveys to help more specific problems as well. Surveys can also be used to measure the performance of certain employees. Your surveys can ask customers to rate the quality of their experience, then ask for the name of the employee that helped them. This survey data will give you an idea of whether your employees are performing up to your expectations. You can also ask customers to leave their information in case they had a bad experience. With a phone number and email in hand, you can reach out to the customer directly and change their perception of your business. Not only can speaking with the customer help you get a better idea of how to prevent this bad experience from happening again, but it can also prevent them from going to a competitor instead. With BirdEye, your business gets actionable insights that help build you provide your customers with the best customer experience. But that’s not all. BirdEye’s all-in-one software platform helps you stay on top of every aspect of customer feedback. BirdEye helps businesses with every step of the journey from reviews to revenue. Businesses get them reviews, leverage them as social proof, gain valuable insights, and ultimately get new customers.